The Music Department at York College is passionate about exploring the body-mind-spirit connection and how faith and learning are integrated in such a way as to prepare students for life -- not just a profession. The York College Music Department offers skill and content courses to vocal performance and education majors with an endorsement in vocal music, through formal classroom instruction, field experiences, performance opportunities and directed study. These work together to prepare students for a future in their chosen vocation or graduate school, while adding to a life more enhanced by music. While at York College, students have the opportunity to participate in various collegiate level ensembles. The Concert Choir has a long tradition of excellence and is the premier performing ensemble of the department. Celebration Singers is a show choir that offers students a chance to perform “entertainment music” of the highest caliber. In addition to the ensembles, private instruction is offered in both voice and piano by highly qualified professors. 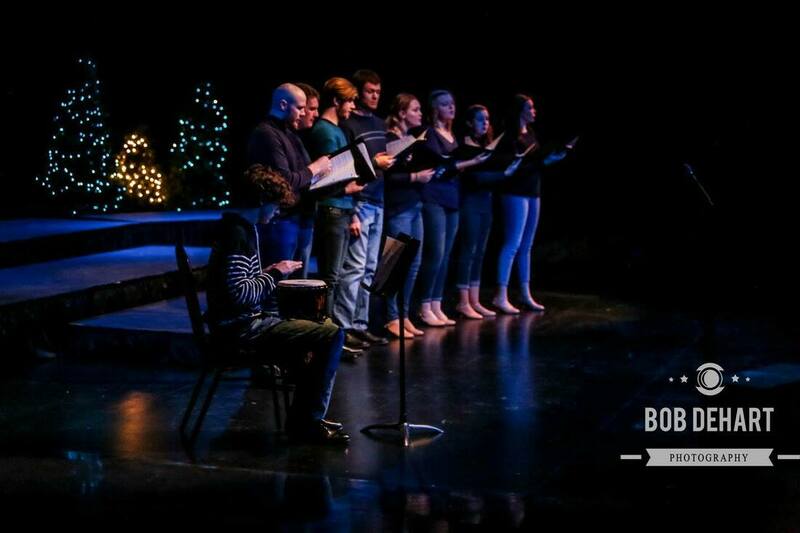 The music department periodically joins forces with the theater department to produce musicals. The music department also provides the musical leadership for York College’s annual all-school musical variety show, Songfest. 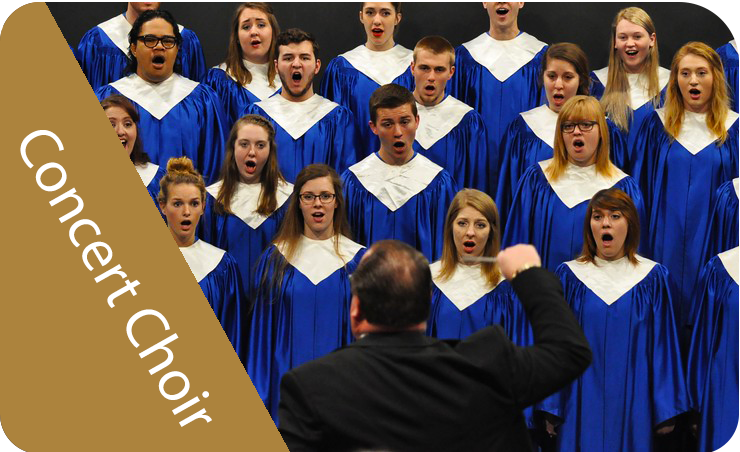 The York College Concert Choir has performed twice with the Omaha Symphony Chamber orchestra, twice at the Lied Center for Performing Arts, at multiple state conventions of the Nebraska Music Educators Association, and has toured 30+ states, Canada and Japan. They have also appeared on the stage of Avery Fisher Hall in New York City’s Lincoln Center with composer Eric Whitacre. The Celebration Singers perform two major shows each year — Cocoa and Carols is a sell-out every December, and in the spring they perform a theme-based popular music show. This group frequently performs for area civic organizations and community events. York College voice students have placed in state and regional vocal competitions. 100% of our departmental graduates who have actively sought employment in the field have found it. have applied to graduate school have been accepted to the graduate school of their choice. Music majors at York College have continued their studies at the graduate level in: music education, special music education, choral conducting, voice and vocal pedagogy, music history, and theory and composition. Celebration Singers Present "Sing, Sing, Sing!" For those interested in majoring in Education with an endorsement in Vocal Music, more information can be found on our Education Department page. The learner will demonstrate music theory/ear training skills and understandings. The learner will demonstrate a musical understanding of instrumentation and choral arranging. The learner will recognize foundational concepts in music literature and music history. The learner will show proficiency in applied music areas. The learner will illustrate necessary skills and understandings necessary for conducting and rehearsing. The learner will utilize a rewarding ensemble experience to enhance group performing skills and concepts.